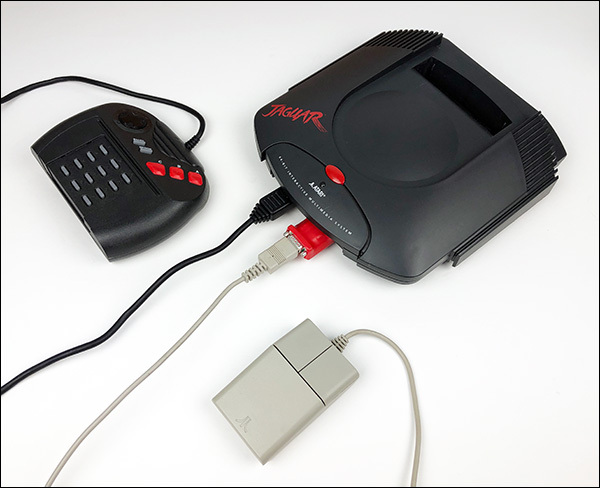 Now you can use a mouse with your Atari Jaguar! 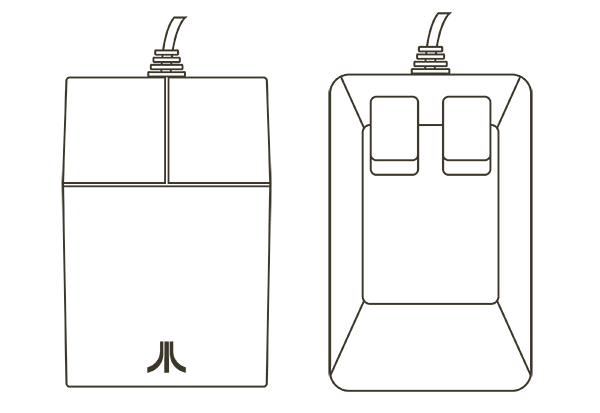 This adapter allows you to use an Atari ST or Amiga mouse with games that include mouse support, as well as any future games that include mouse support. You can also use any Atari ST-compatible trackballs with this adapter! 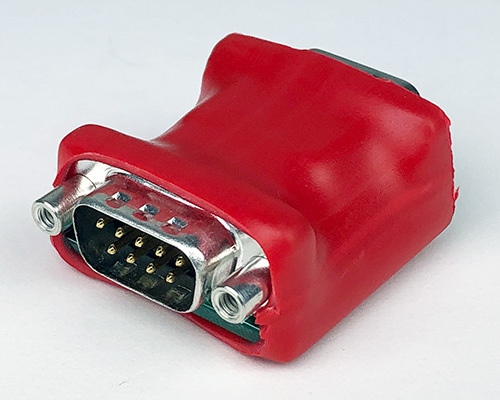 Plug the 15-pin end of the adapter into the second controller port on your Jaguar and then plug your Atari ST or Amiga mouse into the other end. Boot up the game and select which type of mouse you have plugged in and you're good to go!